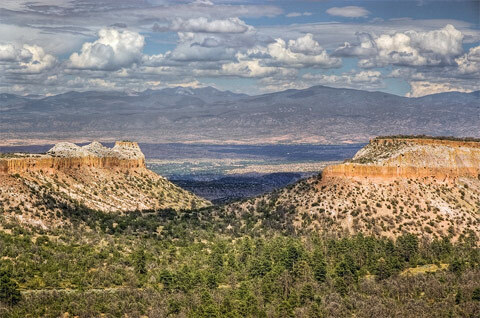 Los Alamos County is home to an abundance of outdoor attractions and activities. 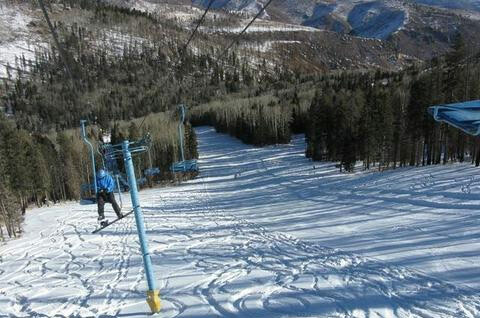 Pajarito Ski Mountain is home to some of the best skiing in Northern New Mexico and hosts amazing events year round to accommodate all types of fun and adventure. 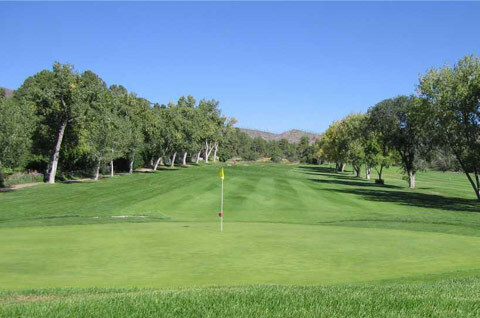 Our local golf course has 6,700 yards of challenging golf at 7,200 feet elevation. The golf course has a brand new club house with restaurant, pro shop, bar, meeting room, ball room and beautiful patio over looking the front nine. You can visit the Bradbury Museum, Los Alamos History Museum, Bandelier National Park, Valles Caldera National Preserve, Fuller Lodge and the Fuller Lodge art center, White Rock Overlook Park, Tsankawi Indian ruins, hot springs, fishing and the list goes on and on. Los Alamos County has over 50 miles of trails within the county and unlimited miles as you climb into the beautiful Jemez Mounains. In town you will find tasty restaurants, wonderful galleries, stores of all types, Unquarked wine room, Bath Tub Row Brewery, Pajarito Brew Pub and much, much more. The Reel Deal movie theater is centrally located just west of beautiful Ashley's Pond where you will find outdoor concerts every Friday night during the summer months. Los Alamos is home to the Los Alamos National Laboratory, which employees 9,000 people who all work on a wide variety of state of the art processes, projects and programs. Los Alamos County has an awarding winning school district with several elementary schools, Los Alamos Middle School and Los Alamos High School... home of the Hilltoppers!!! Los Alamos is equipped with an outstanding police force, Los Alamos Medical Center, local utility and waste management departments and an airport that can connect you to and from Albuquerque's international airport. All of Plateau Property Management properties are quite conveniently located in and around all the wonderful amenities Los Alamos has to offer.